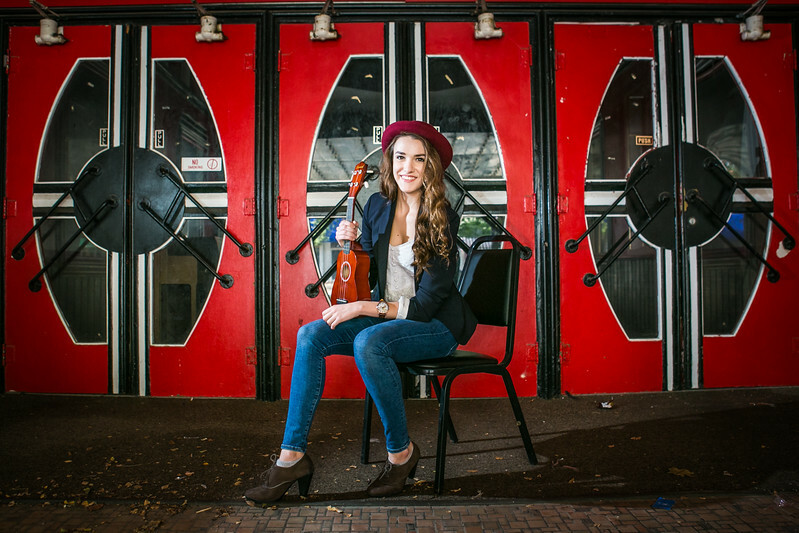 Because we believe in making your senior photo session fun (not stiff and awkward! ), we like to make sure the location we choose is fun, full of potential, and fitting to the personality of the senior we’re working with. Usually we recommend unique locations or certain areas that we’ve discovered that are “treasure troves” of creative possibility. Whether you’d like more of an urban setting, or enjoy nature – there are so many great Wapak locations that we can recommend.